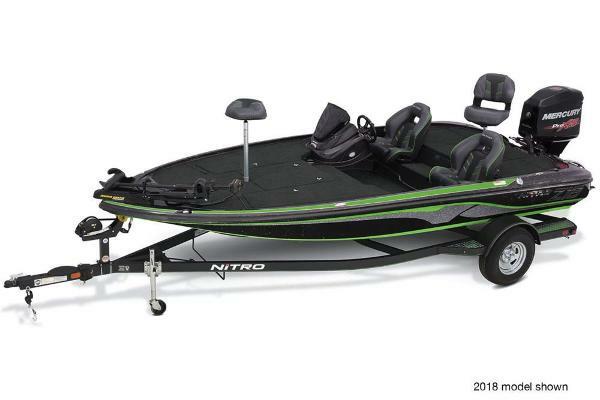 Bred to be a champion, the NITRO® Z21 is our most advanced bass boat, designed with input from Bassmaster Classic Champions Kevin VanDam and Edwin Evers. 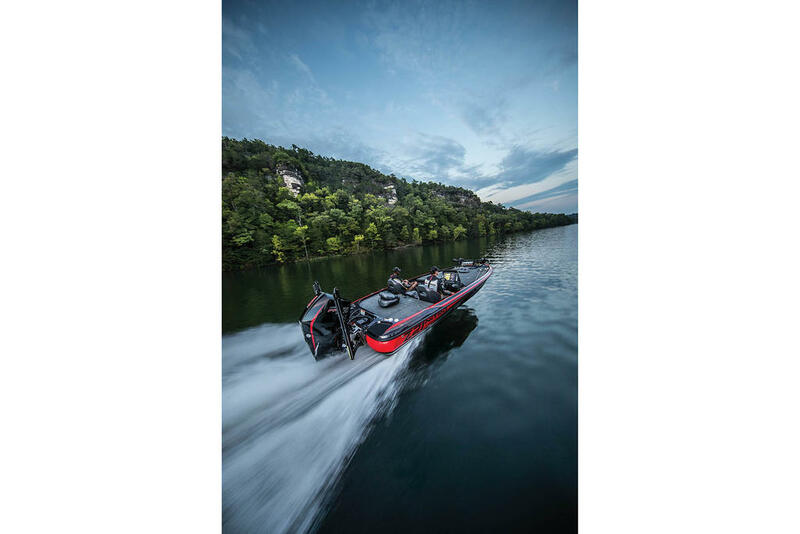 The Z21 is our biggest performance bass boat, but doesnât it doesnât sacrifice speed and performance for size. Itâs got room at the console and the bow for flush-mounting 12â fishfinders, plus a heavily-insulated cooler under the step up to the bow deck. Low-profile gunnels feature integrated nav lights and advanced deck drainage keeps your gear dry in the roughest conditions. And that's just the beginning. The all-new Z-Core seating system with Force Flex suspension provides industry-leading comfort. 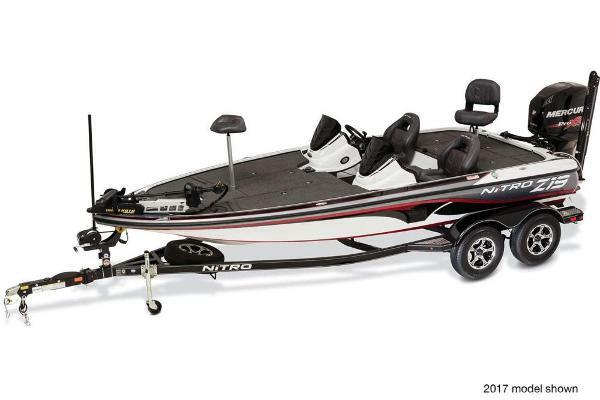 Ample storage holds dozens of rods and tons of tackle. All-stainless steel locks and latches add security and durability. Digital bow and console controls give you push-button functionality. 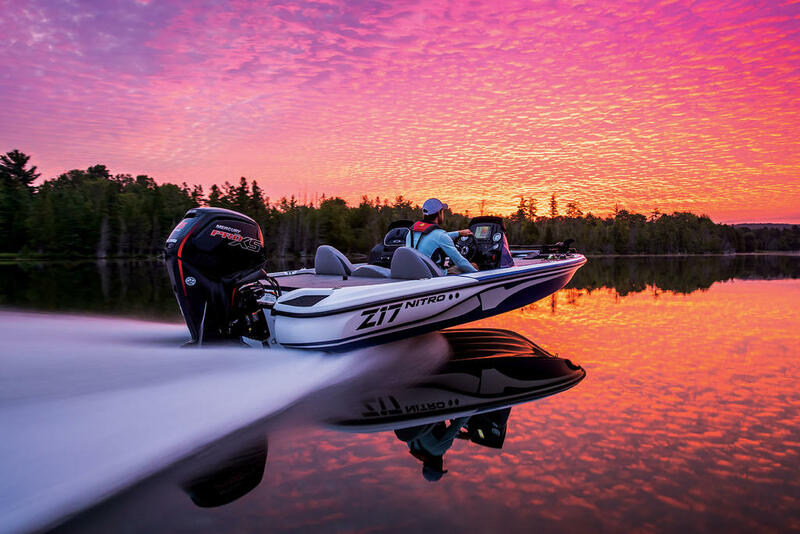 The sum of all things bass fishing, the Z21 is designed to enhance your fishing skills so that you, too, can become a champion.